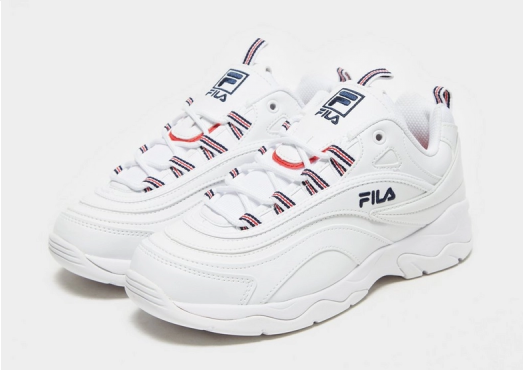 Trendy Fila Dad Sneakers | 30% Off! 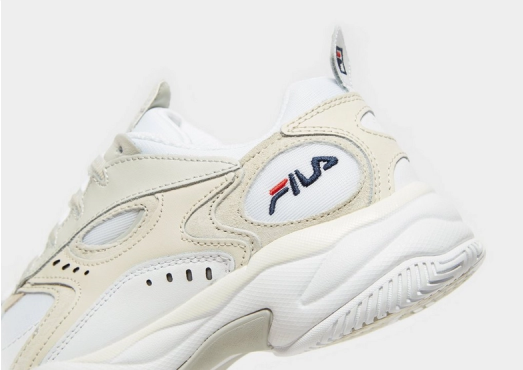 The dad sneaker has been one of the biggest sneaker trends in the past seasons and one of our favorite brand of the nineties is having its big comeback! 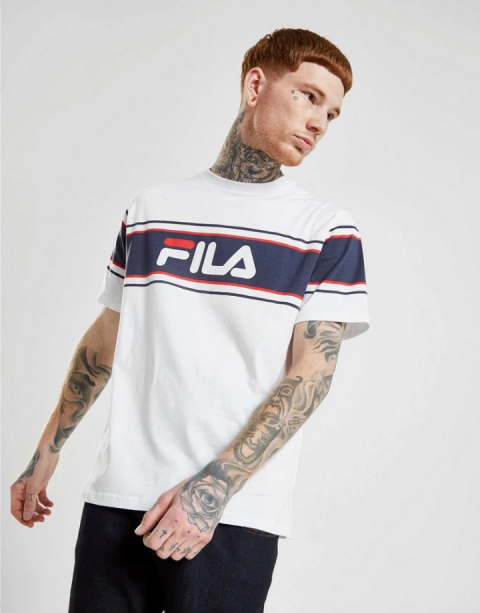 JD UK is offering a pretty good deal now! 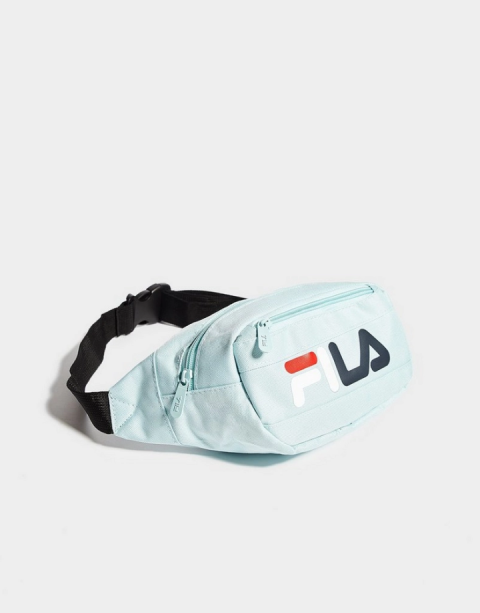 You can either get 30% off selected Fila items or 20% off selected items over £80! 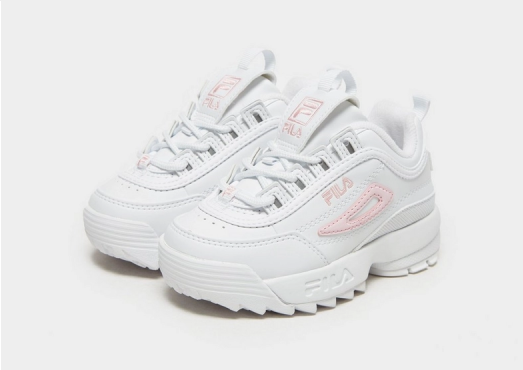 Shop your own pair of dad sneakers now for the upcoming spring/summer season!